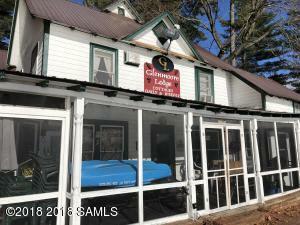 Glenmore Lodge on Glen Lake. Main lodge with 6 guest rooms, each with it's own bath as well as owner's quarters. Large kitchen. 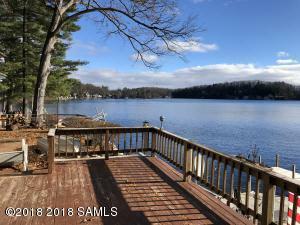 Lakefront decks, lakefront screened porch, docks. 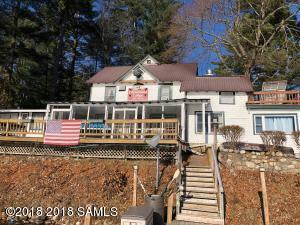 Property also includes 6 guest cabins with kitchens and baths. Additional land across road utilized as a parking area. Take over the business or turn the property into a wonderful family and friends compound. 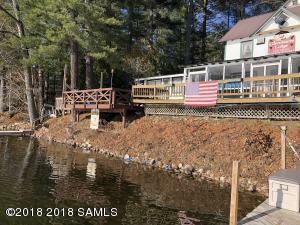 This listing courtesy of Davies-Davies & Associates Real Estate, Llc : 518-656-9068.